Perfection in itself is hard to achieve and to deliver that perfection quarter after quarter is a tough standard to maintain. Piper Jaffray argued for condoning Netflix, Inc. (NASDAQ: NFLX) for the offence of delivering mixed quarterly results and mixed guidance, by stating that one cannot expect all metrics to line up perfectly each quarter. The firm feels focusing on long-term trajectory is the key with Netflix. Reviewing Netflix' first quarter results, Piper Jaffray noted that first-quarter subscriber additions, both domestic and international, came in below the consensus estimates. However, the firm noted that contribution profit slightly exceeded estimates. While noting that domestic contribution margin of 41.2 percent exceeded the consensus estimate of 41.1 percent, analyst Michael Olson said he thinks the goal of hitting 40 percent margin by 2020 now proves conservative. "Given the $27-million upside to international contribution profit in Q1, we also see our 2020 intl contribution margin of 27 percent as potentially low," the firm said. The firm believes Netflix is the leader in a category that contains massive multi-year growth potential. Notwithstanding the increasing competition and unforeseen hurdles, the firm thinks Netflix has reached "escape velocity." "Others may join Netflix on this path, but as the consumer content dollar spend shifts from traditional broadcast to internet delivery, the market should be large enough to support multiple large players," the firm added. 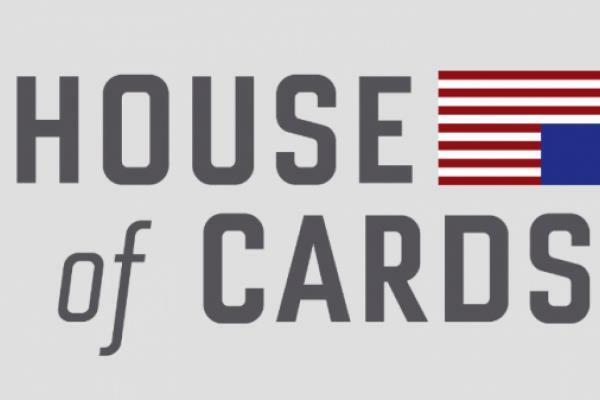 Given the company's prediction that it would hit 100 million subscribers this weekend and the likelihood that momentum could accelerate through the end of the quarter, with season premiers of the "House of Cards" and "Orange is the New Black," Piper Jaffray said the second-quarter subscriber addition guidance is conservative. Piper Jaffray has an Overweight rating and a $166 price target for the shares of Netflix. Reacting to the mixed results announced after the market close on Monday, Netflix shares were down 1.88 percent at $144.48 at last check. © 2017 Benzinga.com. Benzinga does not provide investment advice. All rights reserved.